Hand Made fans with white silk and bamboo Simple and elegant white silk fans. They are good and durable for fanning in the summer time. They are made with sturdy bamboo and large silk top. They serve all kinds of fanning purposes and very resonable!!! They are light and super easy to carry. You can have this in your purse, in your home, in your car, or anywhere you want. They are also the great items for your art project!!! The stands are not included. 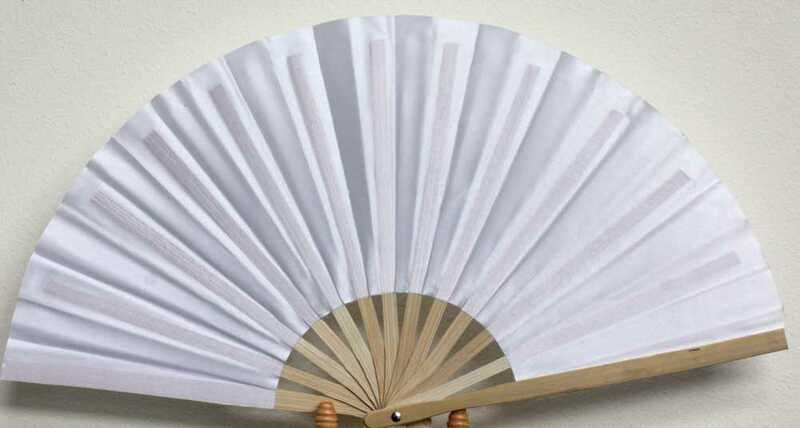 Hand Made white silk fans. 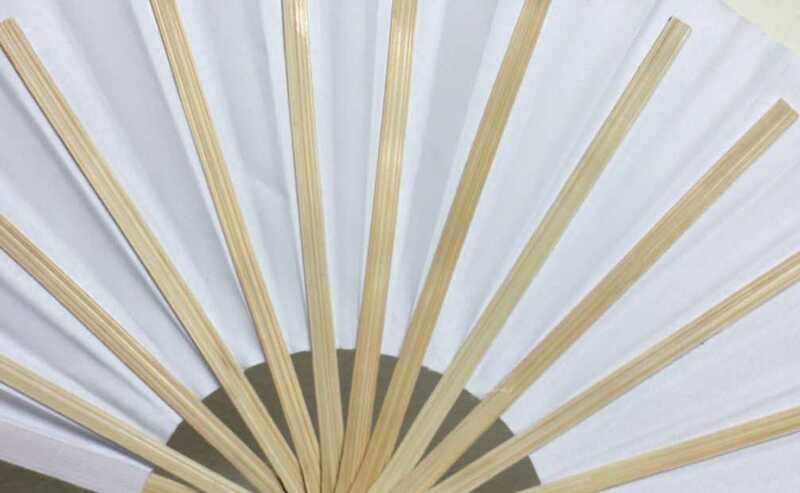 Simple, white silk fans on bamboo. They are made out of silk (the same kind of silk they use in silk paintings) and bamboo. They great for free paintings and made your own design.